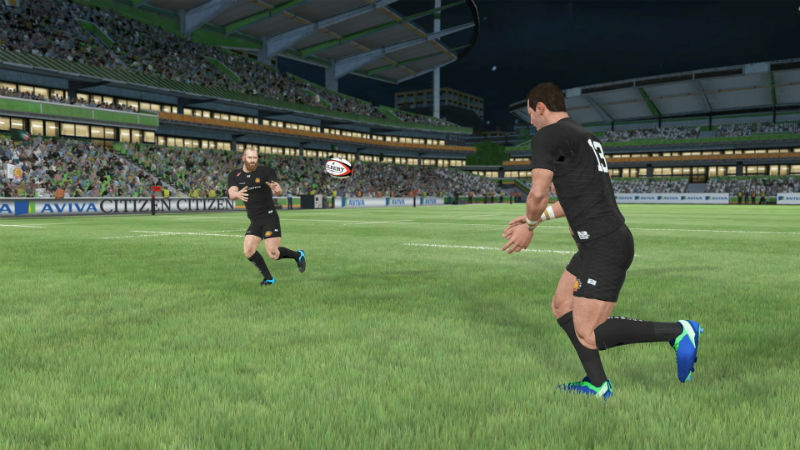 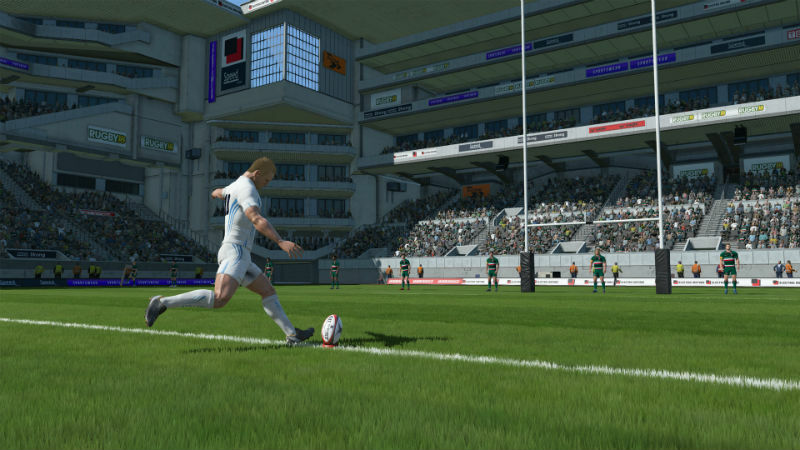 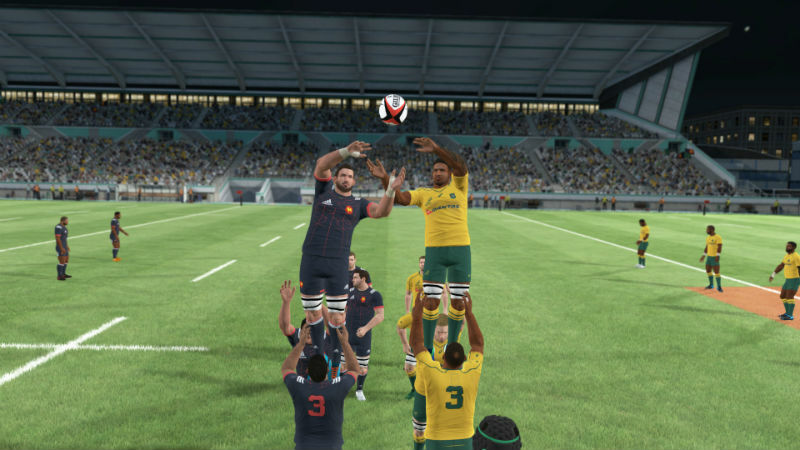 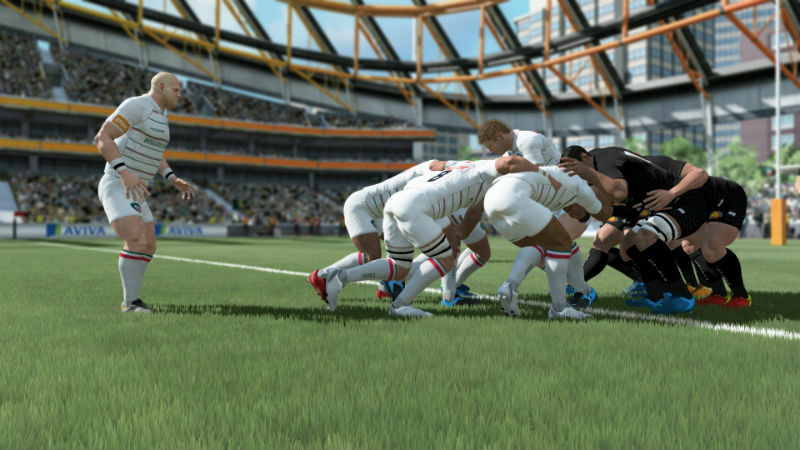 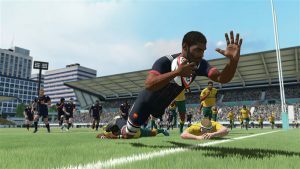 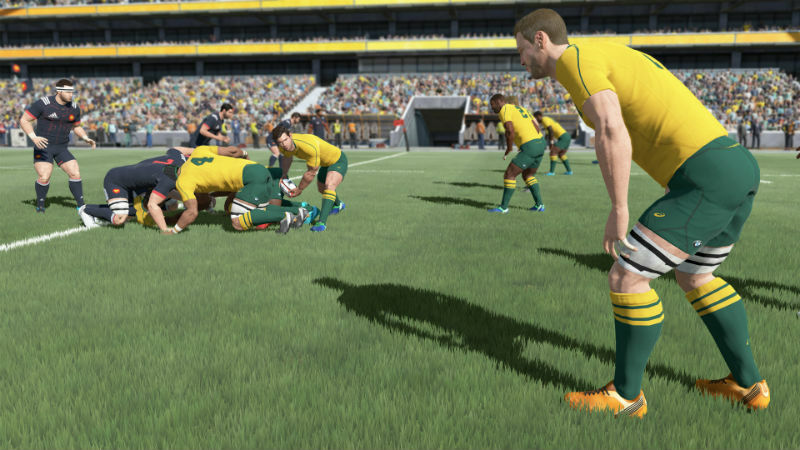 Rugby 18 arrives this month, and if you needed a little more of a tease before the game hits store shelves for Xbox One, PS4, and PC on 27 October 2017, the Rugby 18 Steam page for the PC version of the game has been updated with some brand-new screenshots. 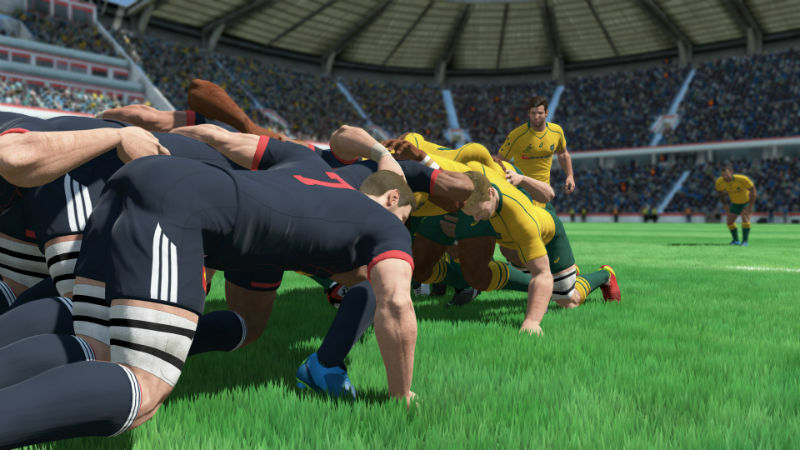 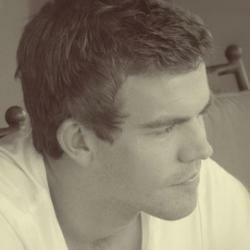 Among the images, we see France, the Wallabies, and some Premiership teams in action. 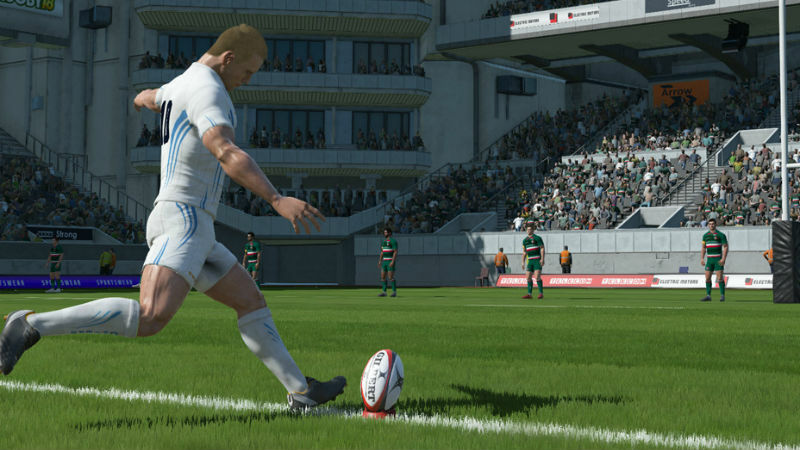 Last month, a trailer was released, giving us a breakdown of the licensing, Career Mode, gameplay features, and visual likenesses the game will offer, while also showing a few small touches the developer has included, such as trivia games during the loading screens. 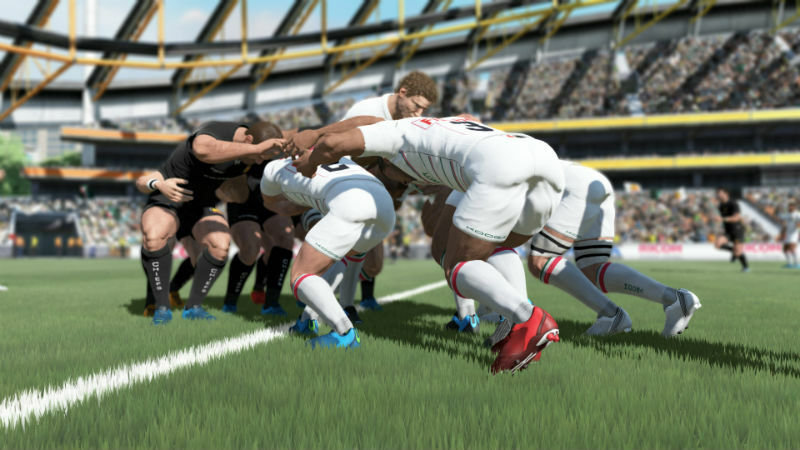 Rugby 18 will launch on Xbox One, PS4, and PC on 27 October 2017.